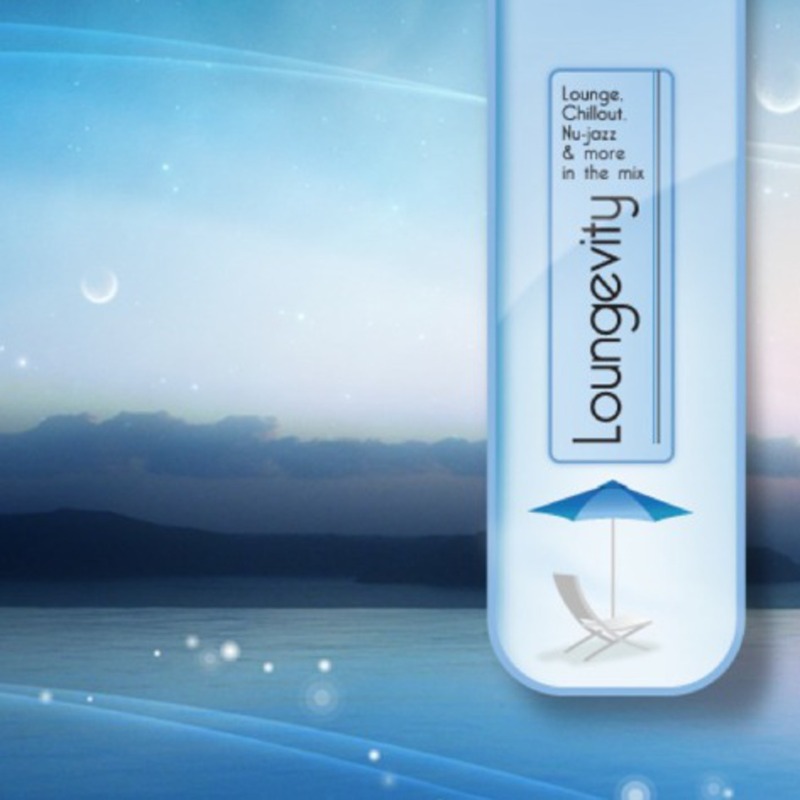 Lounge | Chillout | Nu-jazz in the mix… ENJOY IT!!! Un año más que termina y que mejor que despedirlo con los mejores temas que sonaron en estos sets, cual será la canción favorita del año? más adelante sabrán como logró ser la mejor, por ahora los dejo con la primera parte de este especial: Best 2009 • Chill Side 1. Sunlounger - Your Name feat Lorilee [Chill Mix] 2. Cafe Americaine - L' Amour 3. Blu Mar Ten - Why me why now 4. Shazz - Mirage 5. Federico Aubele - La Esquina 6. Supervelcro - Por Dentro 7. 3-11 Porter - Surround Me With Your Love [Original Mix] 8. Marsmobil - Magnetizing 9. De Nuit - All That Mattered (Almadrava Re-Chilled Special Version) 10. Husky Rescue - City Lights (Vector Lovers Radio Mix) 11. Örsten - Fleur Blanche 12. Slow Train Soul - In The Black Of Night 13. Bomba Estéreo Feat. Erika Peralta - Caminito La Imágen de cada cancion dice de donde viene… Enjoy!! Beach Club Edition v.2 Llegó mi cumpleaños y con el la celebración, gracias a tod@s los que siguen esta "transmisión", esto es para ustedes… que lo disfruten!!!!! 1. John O'Callaghan - Never Fade Away feat. 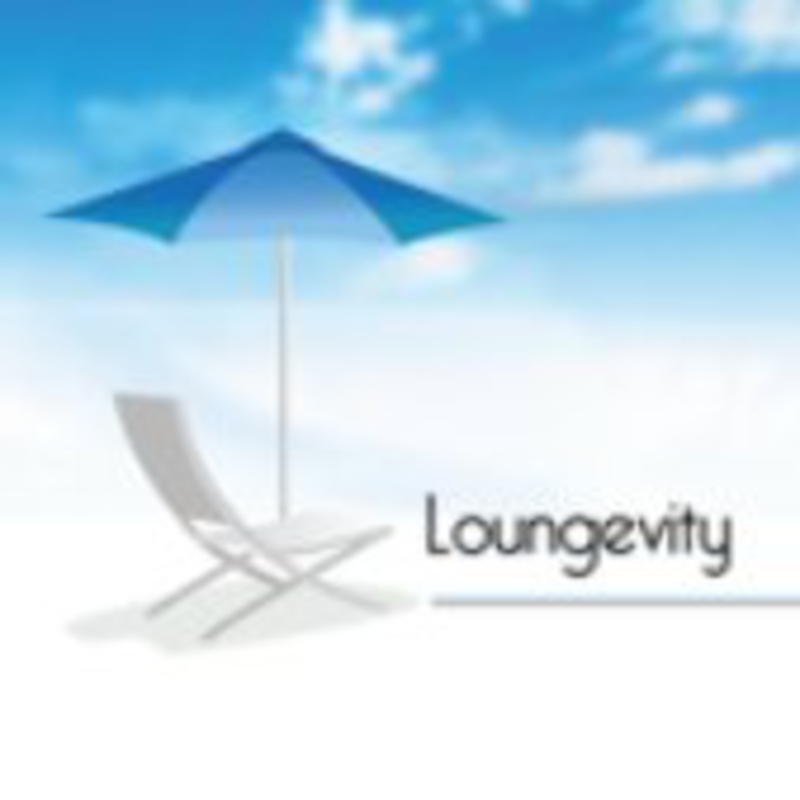 Lo-Fi Sugar [Loungevity Intro edit] [Andy Duguid Remix] 2. Russell G - Solstice [Original Mix] 3. Dinka - Canonball [Original Mix] 4. Orjan Nilsen - La Guitarra [Original Mix] 5. Sunlounger Feat. Sunlounger Feat. Kyler England - Change Your Mind [Original Mix] 6. Kyau & Albert - I Love You [Original Mix] 7. BT Feat. Jes - Every Other Way [Armin Van Buuren Remix] 8. First State. Feat. Sarah Howells - Brave [Myon & Shane 54 Remix] 9. Albert Vorne - Formentera What (Gareth Emery Remix) Dance It!!! To Fira [Lounge Podcast] Episodio 34: Bed to Party!!! Bed to Party!!! 1. Cafe Americaine - L' Amour 2. Benson - Can't Get Enough 3. Federico Aubele - La Orilla 4. Röyksopp - Beautiful Day Without You 5. Ikon - Do You Dream (Kraak and Smaak Remix) 6. De Phazz - My Society 7. Varano - Take My Hand 8. Pepe Deluxe - Cruel Youth [Favorita Episodio 33] 9. Masters At Work - To Be In Love (Feat. India) 10. View Finder - Retail Therapy (Agata's Special Mix) Enjoy It!! Cosmopolitan Lounge Party Sin palabras... 1 - Örsten - Fleur Blanche [Favorita Episodio 32] 2 - General Elektriks - Raid The Radio 3 - Pepe Deluxe - Cruel Youth 4 - Ralph Myerz & The Jack Herren Band - Think Twice [Original mix] 5 - Dorfmeister vs MDLA - Boogie No More [Reverso 68 Remix] 6 - Llorca - Lemonade 7 - Parov Stelar & Band - A Night in Torino [Live Mix] 8 - Amelia & The Major Boys - Sous le Soleil [Cuba Acoustic Mix] 9 - Thunderball - Calevera Sol 10 - Kaskade - It's You, It's Me Solo digo: Un Martini por favor... Enjoy Nu Lounge NRG! !